Are you aged between 18 & 35? Do you have a new business idea, have just started a business or are running an established business? 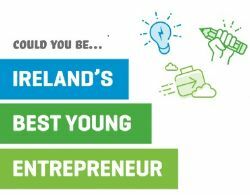 You could be Ireland's Best Young Entrepreneur With a €2 million prize fund up for grabs you'd be foolish not to enter! 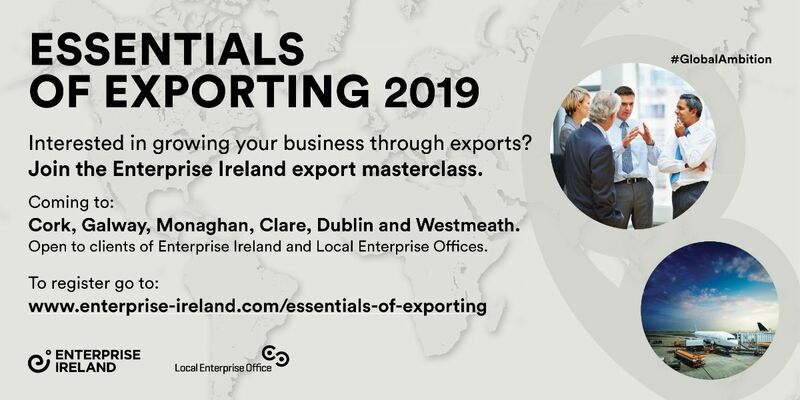 The export Masterclass will be held in Monaghan in the Four Seasons Hotel on 14th March. Click here to register. Interested in taking your business online? 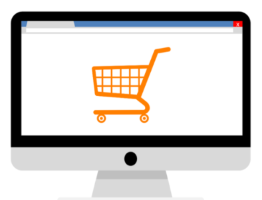 Our next Trading Online Workshop will take place on 19th February in Iontas Castleblayney. 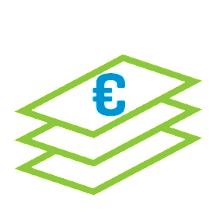 Open call for Competitive Start Fund! 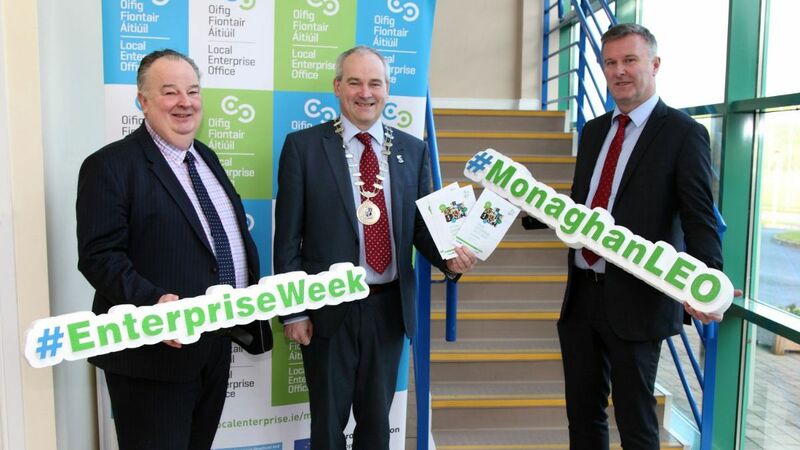 The Competitive Start Fund aims to support early stage start-ups. This call closes on 14th February, so don't miss out.